On September 5th 2014 the Serbian Community has lost a young vibrant soul. 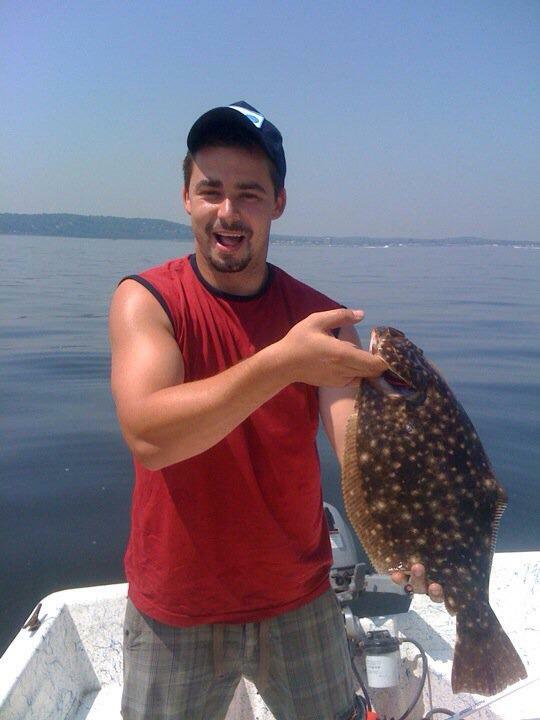 Nikola Nikolic, a 28 year old from Elizabeth, New Jersey tragically took his own life. He was a dear friend to many, loving and caring brother and son. As a child he was a member of Dukati Folklore Ensemble based in St. George Serbian Orthodox church in Elizabeth. It was a blow to the Serbian Community in New Jersey and New York as it was unexpected. Let Nikola’s life not be lived in vain but rather a recognition of the internal battle with ones demons. One should never be afraid to ask for help from anyone and can always turn to God and with faith can overcome those demons. Depression and suicide are serious problems that should be recognized and prevented. As the Serbian Community being a tight one, we need to band together and stop any further tragedies within it. Nikola will be remembered in our hearts forever. As many of you may know, the ALS Ice bucket challenge has gone viral and has even entered our small Serbian community. Many Serbs around the world are getting involved in fighting this disease. It is better known as “Lou Gehrig’s Disease” which affects your nervous system and eventually paralyzes the body. As Serbs are sometimes known to be negative, you might hear many say that the ice bucket challenge does nothing to help. $5.5 million have been raised since July 29th compared to last years $32,000 according to Time Magazine http://time.com/3101166/als-ice-bucket-challenge-fundraising/ because of of the awareness being raised with the ice bucket video. Our very own Serbian celebrities have participated in the challenge. Check out the video of Ana Ivanovic and Novak Djokovic. Along with the celebrities many Serbs in Chicago, New York and elsewhere are participating. Still waiting on the ice bucket challenge wave to hit Australia.